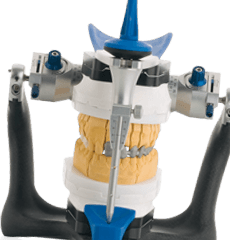 Artex® - Model management articulator and masticatory loading simulator for the dental practice and laboratory. 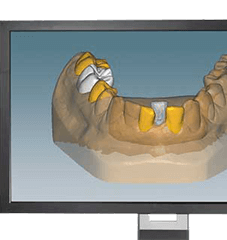 Precise, low-priced and quick for cost-optimised precision models. 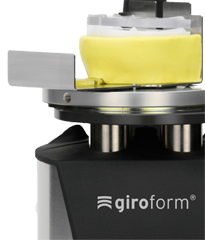 The fully automatic high-performance scanner for open articulator scanning. 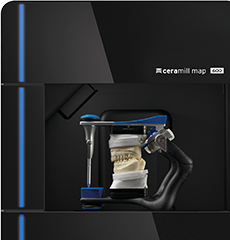 The Ceramill Mind CAD design software and all available extensions. 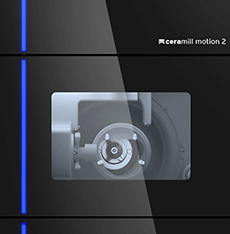 Wet and dry machining with Ceramill Motion & M-Center. 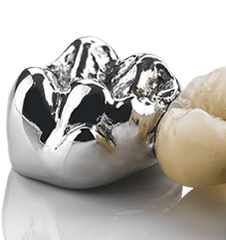 Dental materials for the highest demands in quality and aesthetics.